Stainless steel tubing in coils and on spools used for control lines, chemical injection lines, umbilicalsas well as hydraulic and instrumentation systems. Stainless steel coiled tubing can be used in a wide range of applications where continuous lengths of tubing are needed such as sample or heat trace lines. Looking for ideal ASTM A269 TP321 Coiled Tubing Manufacturer & supplier ? We have a wide selection at great prices to help you get creative. 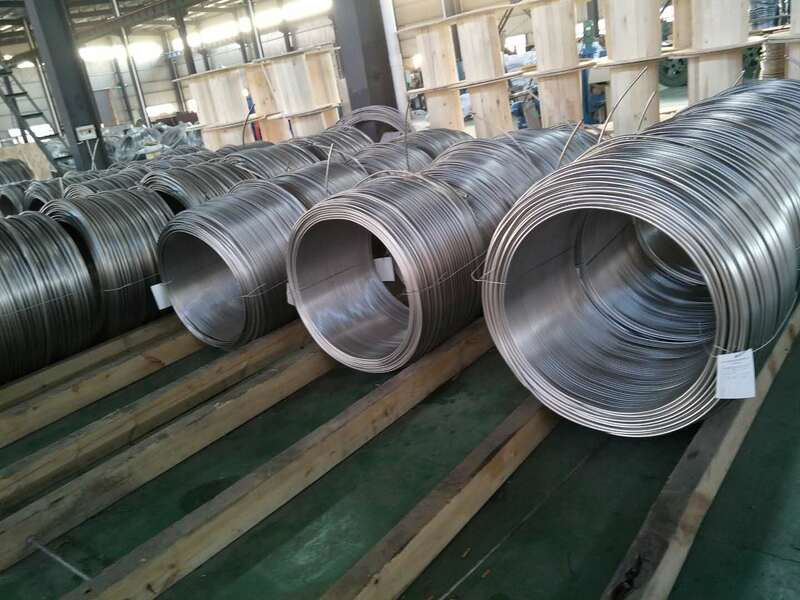 All the TP321 Stainless Steel Coiled Tubing are quality guaranteed. 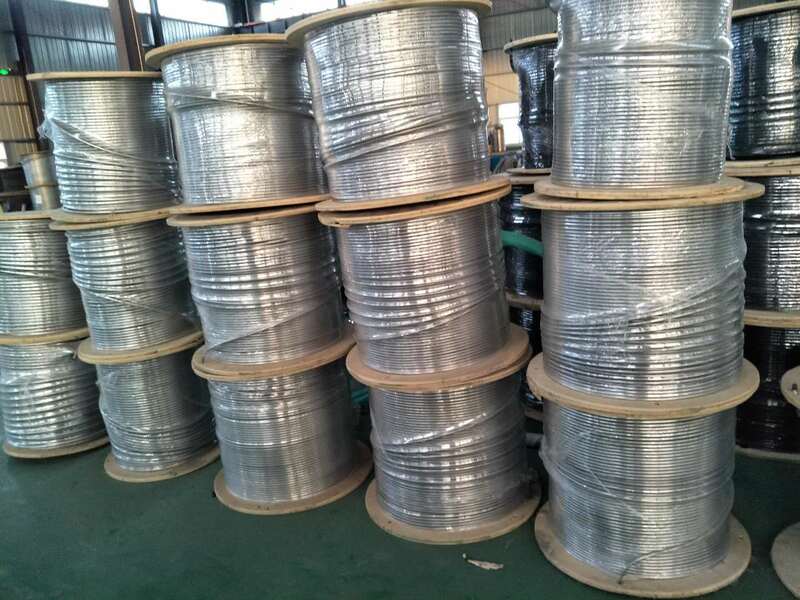 We are China Origin Factory of TP321 SS Coiled Tubing In Stock. If you have any question, please feel free to contact us.